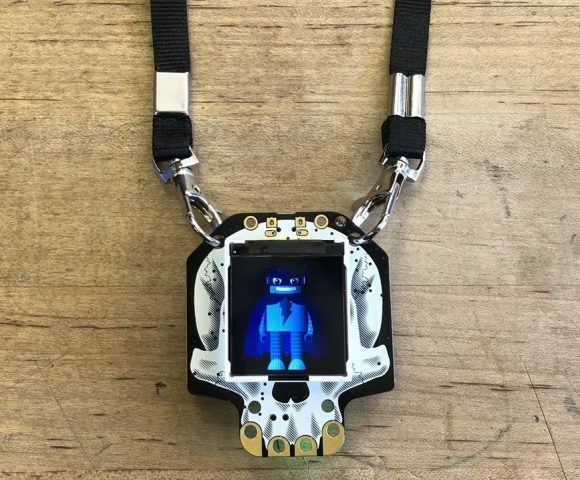 NEW GUIDE: HalloWing Badge Image Viewer @adafruit @johnedgarpark #adafruit #BadgeLife « Adafruit Industries – Makers, hackers, artists, designers and engineers! 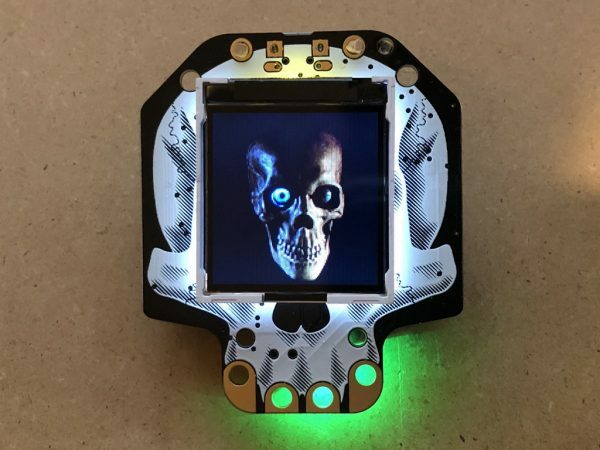 This new guide in the Adafruit Learn System will show you how to display graphics on your HalloWing using CircuitPython. You can store many, many 128×128 bitmap graphics on the HalloWing M0 Express board’s 8MB of flash storage, and then scroll through them with the capacitive touch skull teeth! 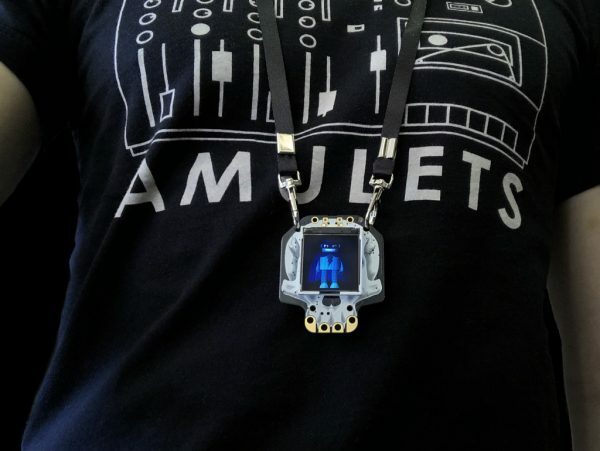 Hang your HalloWing from a lanyard for an instant tech goth badge! The guide includes lots of great Adafruit characters in their favorite Halloween costumes. You can also make your own graphics to display. HELLO MY NAME IS: will never be the same.